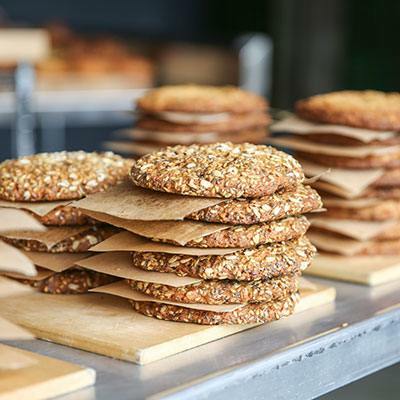 Learn how to cook and bake with whole grains with the pros! 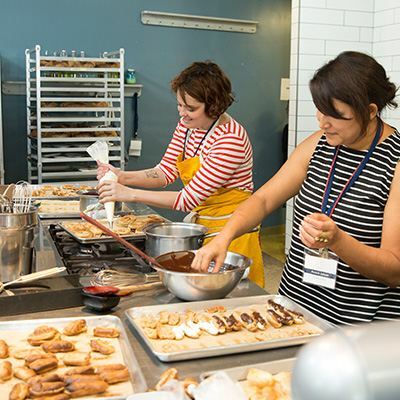 Join KCRW’s Evan Kleiman, Rustic Canyon’s Zoe Nathan, celebrity pastry chef Sherry Yard, and many more. 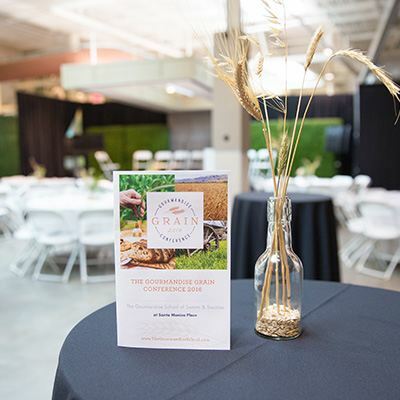 As we open The Gourmandise Grain Conference to consumers for the very first time, we’re giving you the exclusive opportunity to hear from speakers representing the city’s finest chefs, bakers, restaurateurs and heirloom grain farmers! Whether you’re a baker, home cook, culinary seeker or just a fan of great food, this one-of-a-kind event has something for everyone. 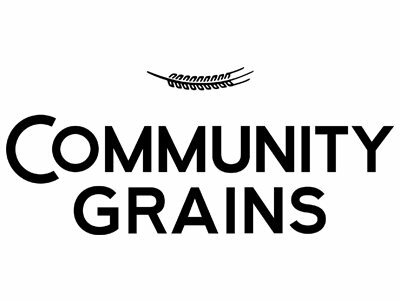 You’ve seen whole grains at your favorite restaurants and bakeries, now learn from LA & OC’s hottest chefs in hands-on workshops and as they give you their pro techniques for making whole grain pastries, breads and more. Josey was born in New York, raised in Vermont, and moved to San Francisco in 2005. He was gifted a sourdough starter in 2010 from his childhood friend George, baked his first loaf a few days later, and the rest is… Well, time will tell what the rest of this crazy adventure is. 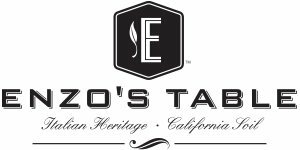 Learn all about heirloom variety of grains that have been cultivated by a collection of dedicated California farmers and millers. Featuring celebrity chef Nyesha Arrington, successful baker and L.A. restaurateur Zoe Nathan, and celebrity pastry chef Sherry Yard. Moderated by Evan Kleiman of KCRW’s Good Food. 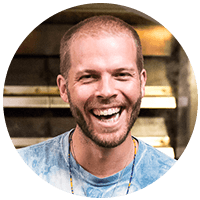 Hear the origin stories of these successful chef entrepreneurs and how they crafted their passion for food into businesses that impact people all over the world. For press inquiries, please contact Sabrina Ironside at [email protected] for more information. 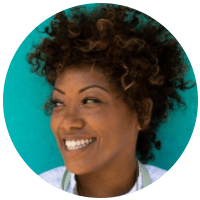 “How to Nurture Your Culinary Passion” – featuring celebrity chef Nyesha Arrington, Zoe Nathan of Rustic Canyon Family and celebrity pastry chef Sherry Yard. Moderated by Evan Kleiman of KCRW’s Good Food. Josey Baker Bread started out in Josey's Mission apartment back in the Summer of 2010, but has ground to be a small team of bread bakers who specialize in whole grain sourdough bread. 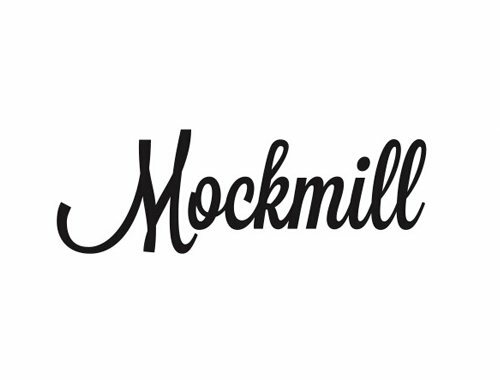 We work out of The Mill, the cafe/bakery collaboration with Four Barrel Coffee we opened in February 2012. JBB mills all of their whole grain flours in the bakery daily, and use these stone ground whole grain flours to bake about 400 loaves/day, 360 days/year. You can find our loaves at The Mill, and a select handful of markets and restaurants around San Francisco and the East Bay. Chef Nyesha J. Arrington has been in love with the kitchen since age five, cooking alongside her Grandmother. Born in Southern California, Nyesha was introduced early to diverse foods such as bulgogi, octopus, and homemade kimchi. These first stages of culinary experiences definitively shaped Nyesha's palate development and her ideas about cooking . By integrating flavors and techniques from around the world, Nyesha is able to create a global style that is both personal and unparalleled. Alex P. Davis has spent nearly a decade in the service industry. 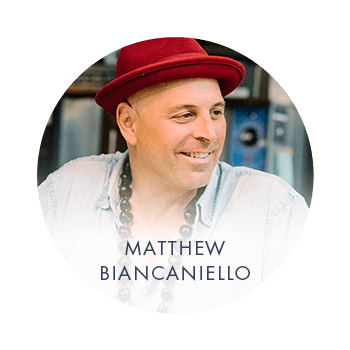 Eschewing a career in law to follow his passion for food and beverage, he is a Certified Cicerone® and an accomplished bread baker, consulting at multiple Los Angeles restaurants. He has also spent time with Library Alehouse and Lodge Bread Company. 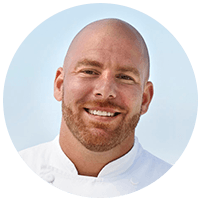 Michael Fiorelli is the executive chef at Love & Salt, an Italian-inspired restaurant in Manhattan Beach that has garnered critical acclaim for Fiorelli's thoughtfully composed, California-centric interpretations of Old World classics. Since opening the restaurant in November 2014 with owner Sylvie Gabriele, Love & Salt has received three star reviews from Los Angeles Magazine and LA Weekly, was named one of Angeleno Magazine's top ten openings of the year, one of New York Observer's top twelve LA openings, one Los Angeles Magazine's top ten openings of the year. A seasoned chef with extensive experience in some of the country's top kitchens, Fiorelli's culinary resume includes stints at The Greenbrier Resort in West Virginia, The Inn at Little Washington in Virginia, Mark's City Place in West Palm Beach, Simon LA in Los Angeles, and mar'sel at Terranea Resort in Rancho Palos Verdes, California. 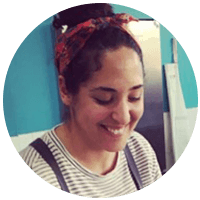 Pastry Chef Roxana Jullapat, a Los Angeles native of Costa Rican and Thai descent, pursued a degree in journalism before turning to cooking. While taking a break from academia after graduating from college, Roxana attended the Southern California School of Culinary Arts from 1998 to 1999. Soon after she found herself baking a tarte tatin in the kitchen of Café Figaro in Los Feliz. Her fate was sealed. Over the next ten years, she held tenures at nationally acclaimed restaurants, including Campanile, Bastide, Lucques, AOC, and Clarklewis. In the fall of 2011, she teamed up with Chef Daniel Mattern to open the celebrated Cooks County. 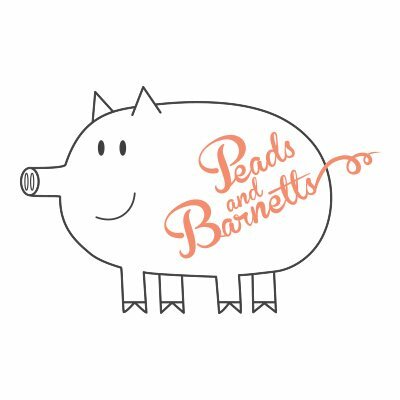 Three years later she left to pursue new ventures, including developing her upcoming bakery. 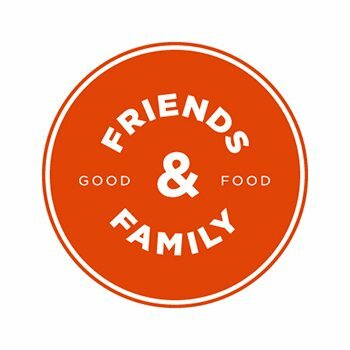 Friends & Family opened early this year in the heart of Thai Town. Roxana’s strongest suit is in working with seasonal produce and heirloom grains. Her menus have always strived to speak of the bounty local farmers’ markets have to offer, but in recent years her goals have shifted slightly to advocating for locally and ethically grown grains. 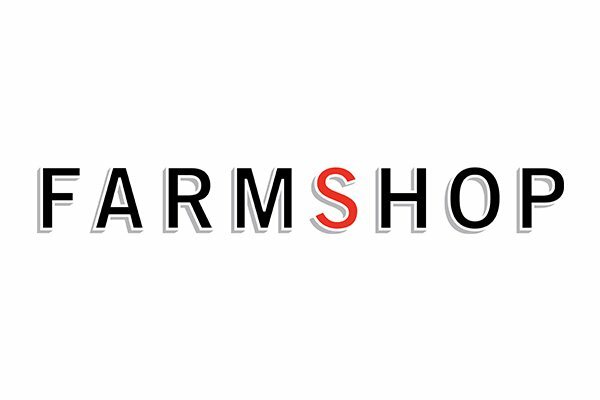 After 10 years of successful unhappiness writing for TV and advertising, something had to change. Andy always had quiet designs on a life in food but the transition had to be an earnest one. The big question was where to direct his food-relative focus and that decision had to be born of experience. So, he found low pay/high educational value food work wherever he could - 50 lb. deep friers, sandwich shop cold lines and, eventually, bread ovens. No matter what direction he decided to go - grocery, bar, 47 different restaurant concepts - bread was going to be a part of it, so Andy committed to baking at home every day for a year. After much failure, his elementary creations found the mouth of Scott Zwiezen of Dune in Atwater Village. Scott called Andy cold and asked him to bake daily ciabatta for the restaurant. 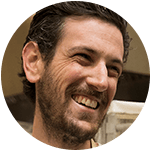 Andy accepted and over the course of two years he grew the bakery from one man and a home oven to eight bakers, five drivers, a dedicated bakery space and over 50 accounts across town including Osteria Mozza, Bestia, Here’s Looking At You and Kismet. Andy lives atop Mt. Washington with his girlfriend Patricia. Evan Kleiman is a true culinary multitasker. 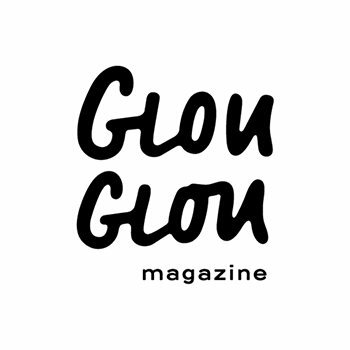 Chef, author, radio host, restaurateur and sought-after speaker, she has been called "the fairy Godmother of the LA food scene" for her central role in bringing a community of food people together through her radio show, Good Food. 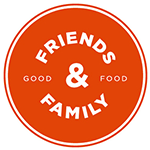 As host of Good Food on KCRW since 1997, Evan has interviewed more than 6000 guests ranging from celebrated chefs to local farmers, enabling her to explore every aspect of food and how it intersects with human life. As proprietor and chef of Angeli Caffe for 28 years before its close, Kleiman's improvisational style, while rooted in the Cucina Povera of Italy, showed her reliance on simple ingredients and economical ingenuity to produce delicious and satisfying food with a fresh, honest, pared down aesthetic that people intuitively understand and appreciate. When Angeli opened in 1984 Evan was credited with reintroducing rustic Italian cooking to the US. 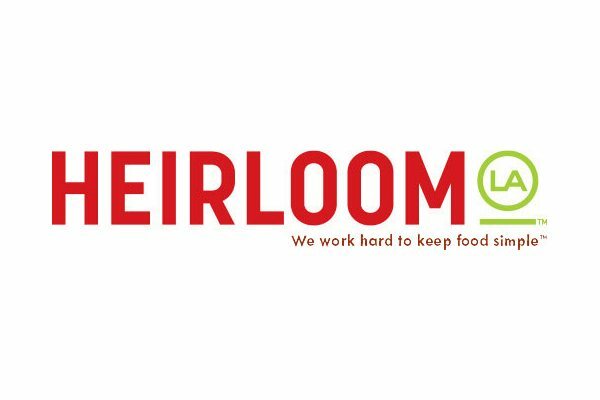 As a natural extension of her longtime exposure to everything to do with food, Kleiman's interest now extends to issues of food policy and agro-ecology. 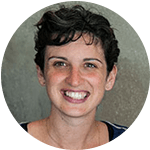 The founder of LA's, Slow Food Chapter, which she ran for eight years, Evan now serves on the Stewardship Council for Roots of Change and is a member of the Los Angeles Food Policy Council. 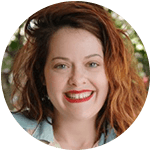 She is an active speaker on issues of food culture and sustainability and just to maintain a balance, is also attempting to become the Queen of Pie. Rose is the chef and fermenter behind Red Bread and Pastry Chef at Manuela DTLA. Rose has always been captivated by food, especially whole ancient grains for their deep flavor and nourishment. 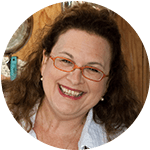 She is committed to understanding the science, art, and magic of real food treated with care. Rose is a passionate chef, baker, master food preserver, and is actively involved with food justice issues. Nathanael Siemens' grain genealogy extends across several continents and centuries to the Germans Mennonites of the Russian steppes. 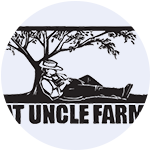 Today, Fat Uncle farms integrates trees, grains and livestock into the same fields. 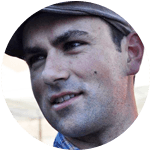 Nathaniel has been active in the grain movement for the last few years helping to advance policy and practices to get whole grains on to peoples’ plates throughout California. 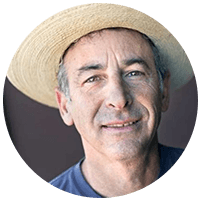 Alex is an enthusiastic supporter of sustainable farming of all kinds, and he continues to experiment with diverse crops, including heirloom and traditional regional varieties, at his family's farms. He is even working on creating an infrastructure to help local farmers grow and harvest delicious, drought tolerant Heritage Grains. 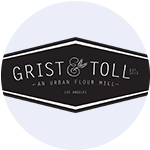 His hope is to bring these sustainable, flavorful and healthy heirloom grains back to Southern California. Weiser Family Farms produce is available at farmers markets, select stores, and many of the finest restaurants in Los Angeles County and the Southland. 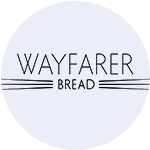 Wayfarer Bread is a small neighborhood bakery based in San Diego focused on selling naturally fermented breads hot and fresh, directly to the community. Though primarily a bread bakery, Wayfarer will also provide pastries and sandwiches on fresh bread in the afternoon. Always made in small batches. 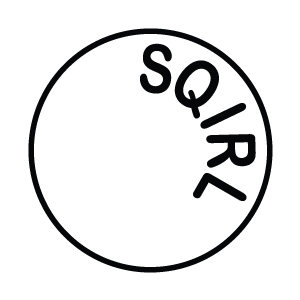 Always with highest quality locally sourced ingredients. Always fresh. 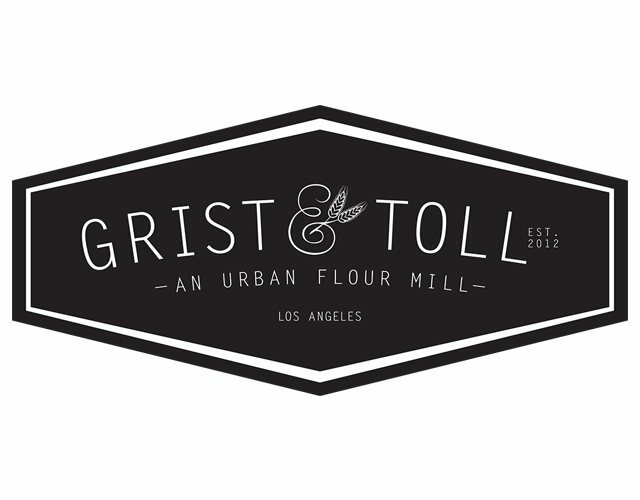 Before Crystal started Wayfarer Bread, she also spent time at Proof Bakery in LA and Tartine Bakery in SF. 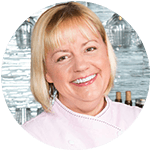 Brooklyn-born Sherry Yard has garnered numerous accolades over more than 35 years in the industry as chef and author, including three from the James Beard Foundation. Yard serves as COO for Tuck Hospitality Group, a division of iPic Entertainment, through which she’s developed three restaurant concepts with locations throughout the country. Additionally, she will revive the Los Angeles icon Helms Bakery as Chef and Proprietor in 2017.